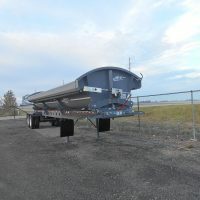 Lost Password – WM Trailer Services Inc.
WM Trailer was established in 1993. We have built our reputation on quality service and products. Our service truck is available for emergency road repair. A press brake and shear is used to form many trailer parts, as this saves down time. 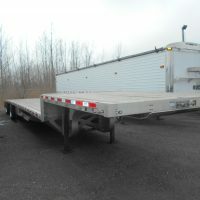 We also foam all refrigerated trailer repairs in house for quality control of reinsulating areas worked. 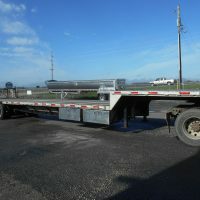 Aluminum welding is also a strong point with dump trailer repair.